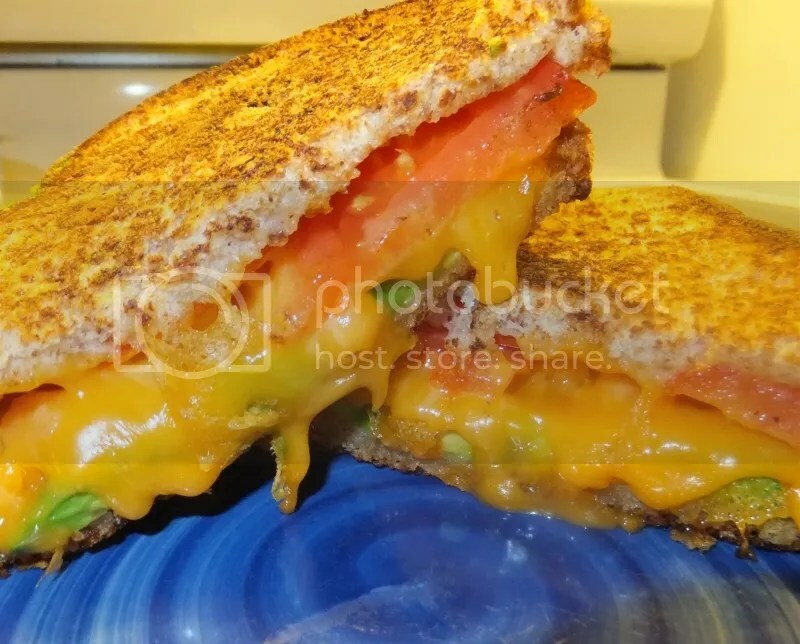 We have a few avocados we need to use up, and as much as I love making guacamole and adding them to smoothies, I was hungry and wanted lunch LOL So, I took half an avocado and added it to my usual tomato grilled cheese. 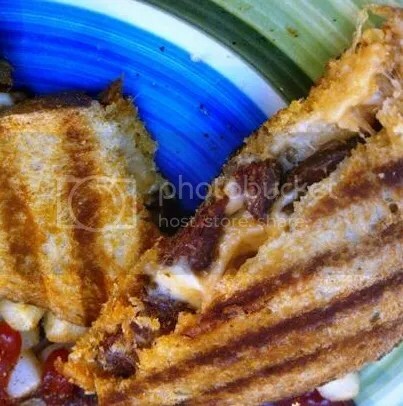 The creaminess of the avocado, is a great addition to a grilled cheese – this one’s a keeper…omnomnom!! We had some smoked ham deli meat, so I thought, why not?! 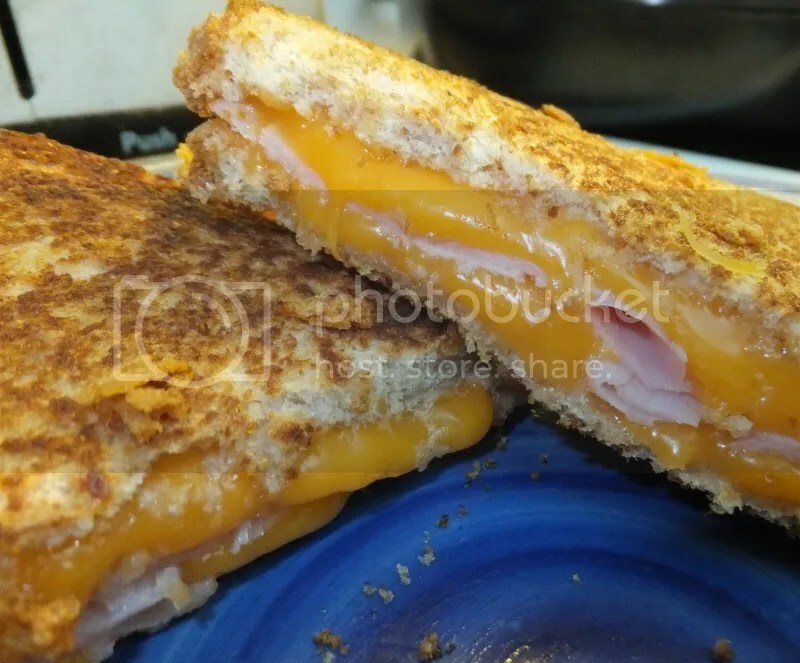 And I added it to my grilled cheese…omnomnom! !